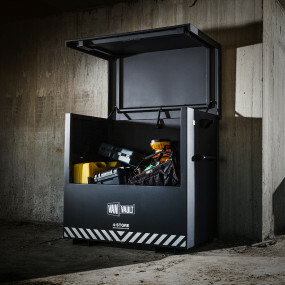 24/7 security is no guarantee for preventing theft with on-site equipment. 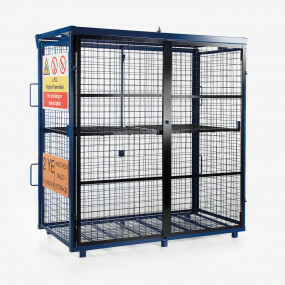 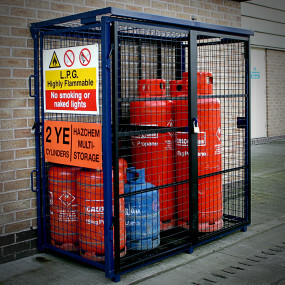 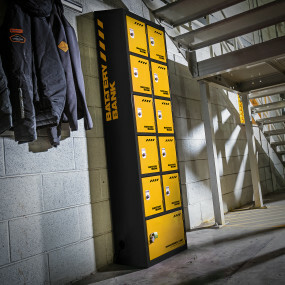 Our range of secure storage is designed to safeguard your tools and equipment when out on site. 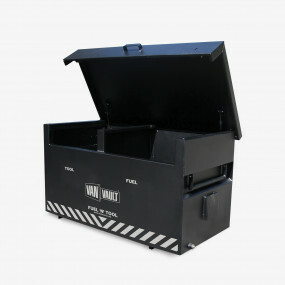 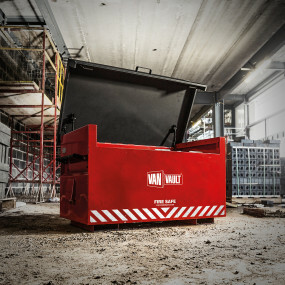 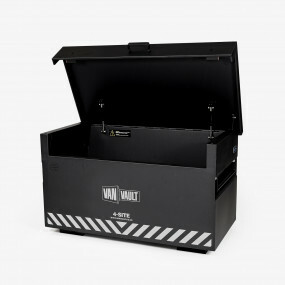 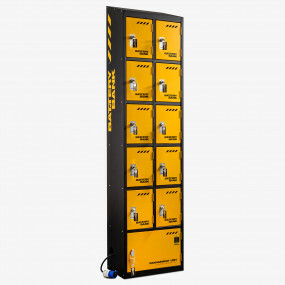 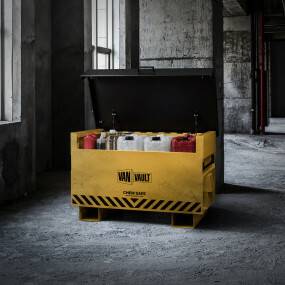 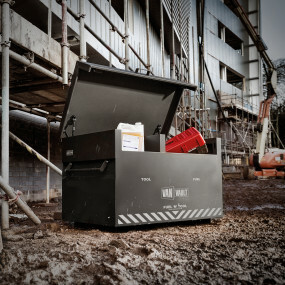 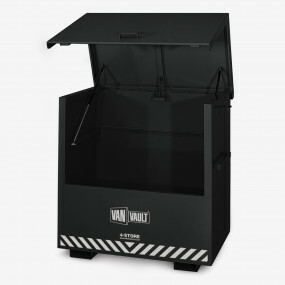 The on-site range consists of steel tool boxes with the toughest anti-theft features along with solutions for storing hazardous and flammable goods, allowing you to safely store fuels and chemicals. 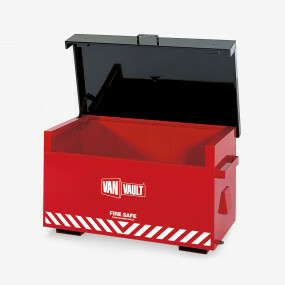 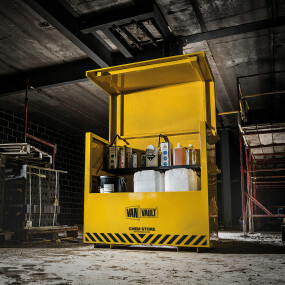 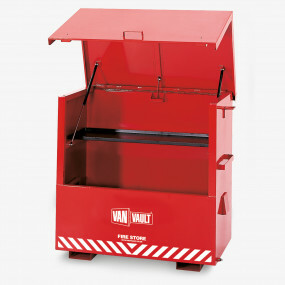 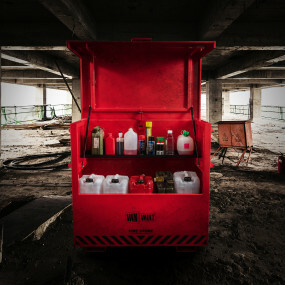 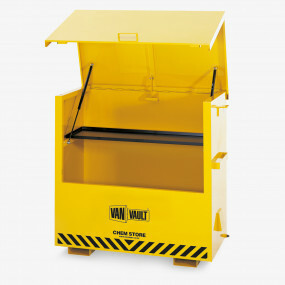 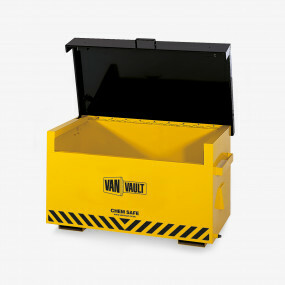 On-site Van Vault products help combat the rising tide of theft from construction sites and other workplaces. 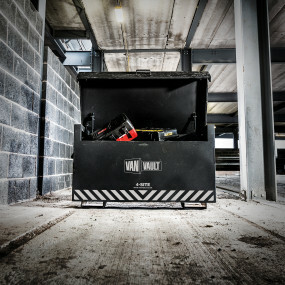 Equipment theft in the plant and tool hire sectors is a problem which isn't going away, but there are a number of precautions and measures which you can take in order to protect your valuables and to ensure you are able to continue working.